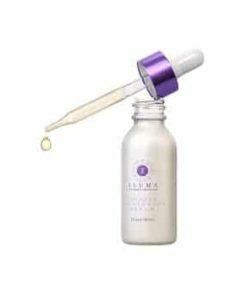 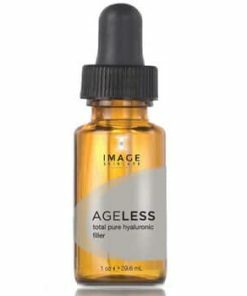 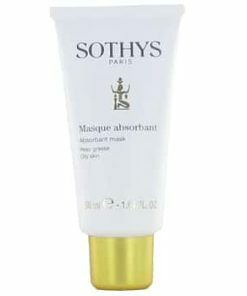 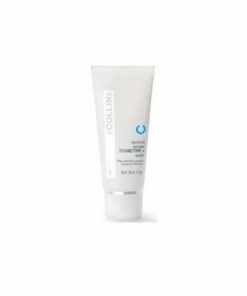 This aggressive blend of Salicylic and Glycolic acids eliminates the toughest acne lesions in just one application. 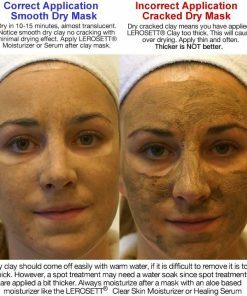 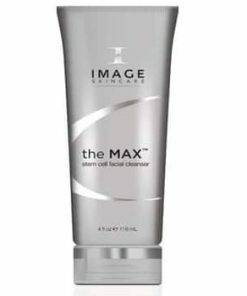 Immediately draws out impurities that clog the pores and lead to red acne lesions. 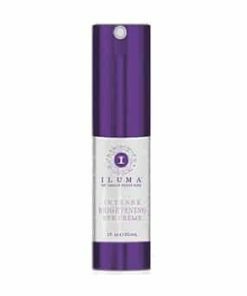 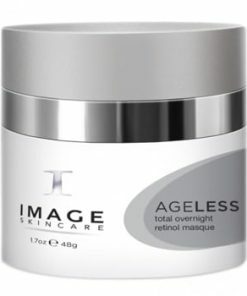 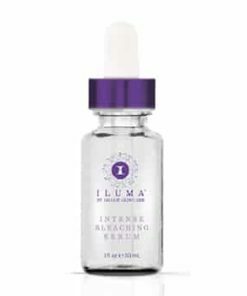 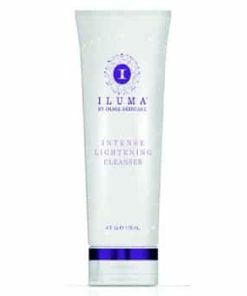 Active ingredients (Sulfur) reduce redness and dry up lesions overnight. 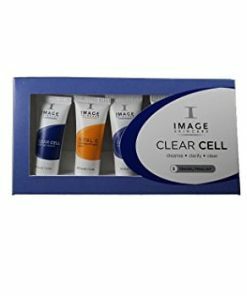 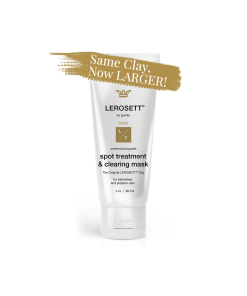 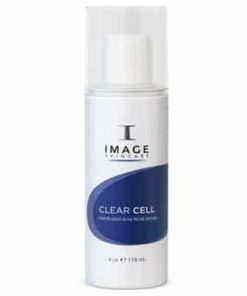 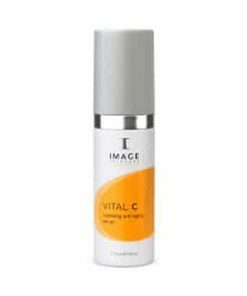 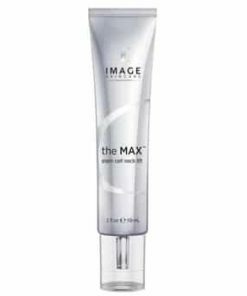 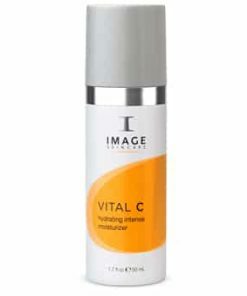 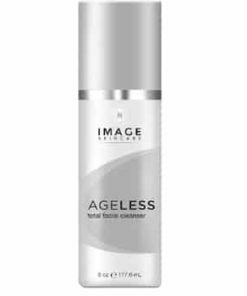 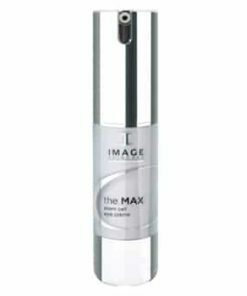 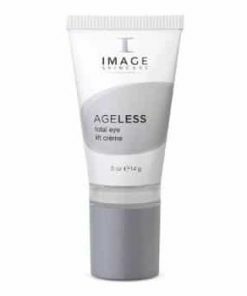 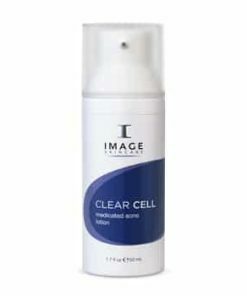 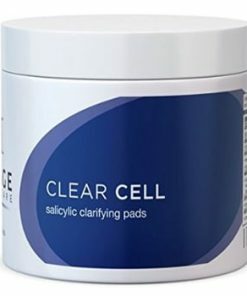 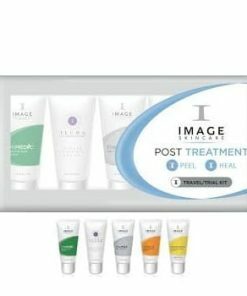 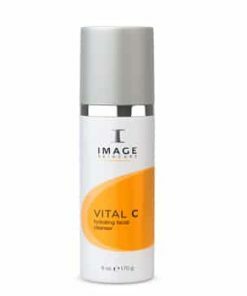 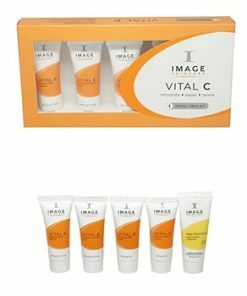 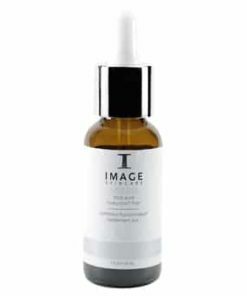 Image Clear Cell Clarifying Acne Masque may also be used as a spot treatment. 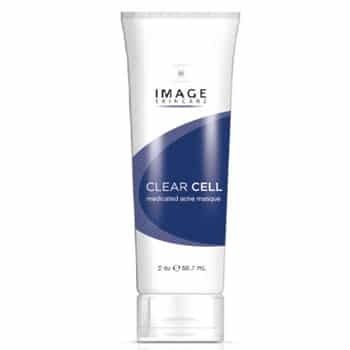 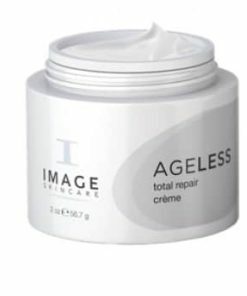 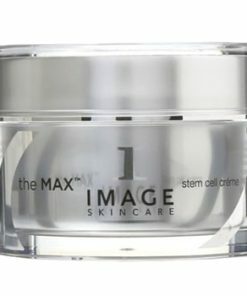 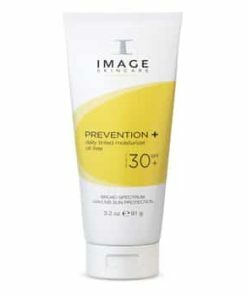 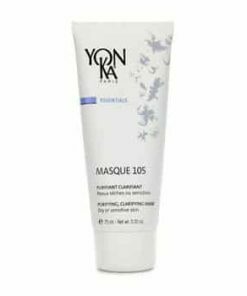 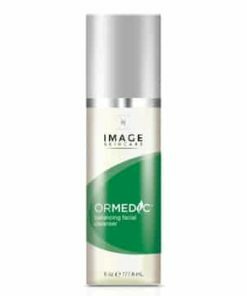 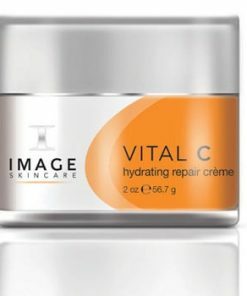 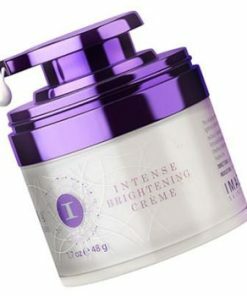 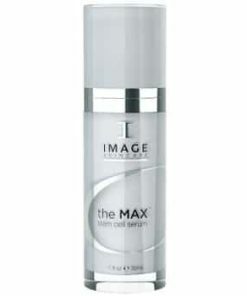 Image Skin Care Clear Cell Medicated Acne Masque Directions: Clean the skin thoroughly before applying this product. 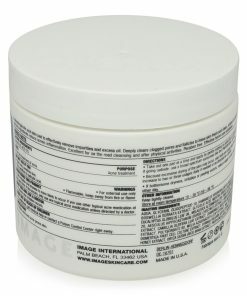 Apply for 5-10 minutes; remove with tepid water, followed by a cold water splash. 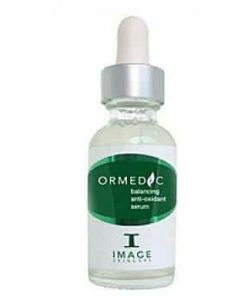 May be used as a spot treatment for active lesions. 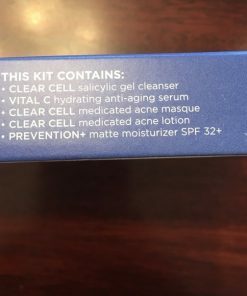 1-3 times a week or as needed for acne control. 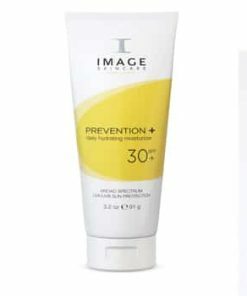 If bothersome dryness, irritation or peeling occurs, reduce usage to once a week. 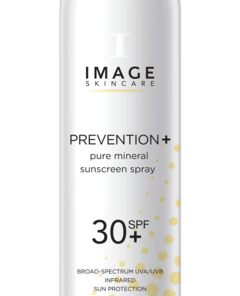 If going outside, use a sunscreen. 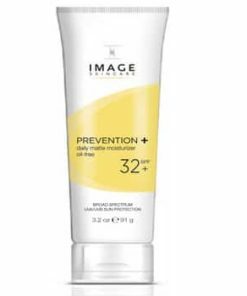 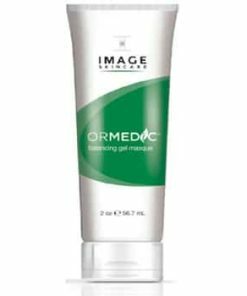 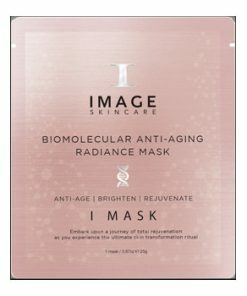 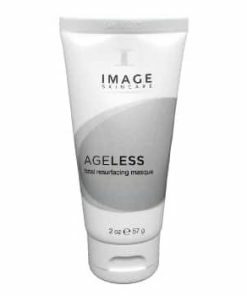 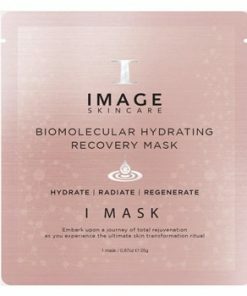 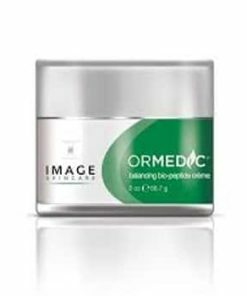 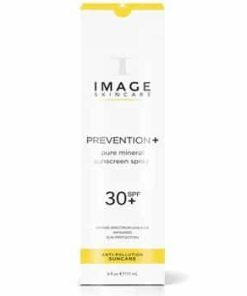 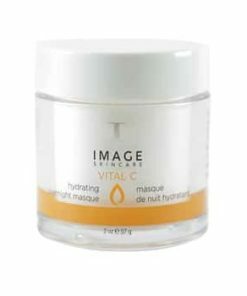 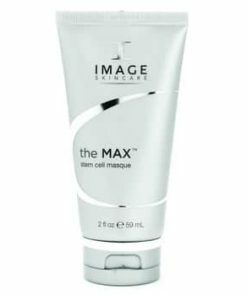 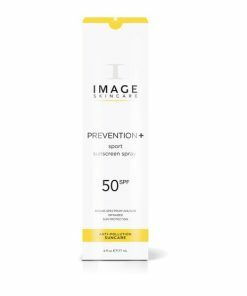 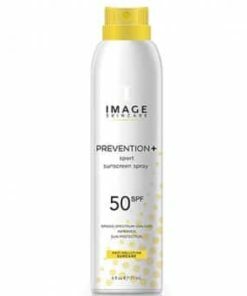 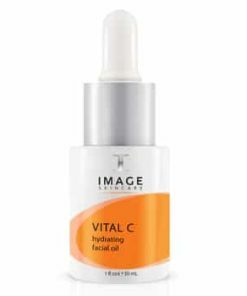 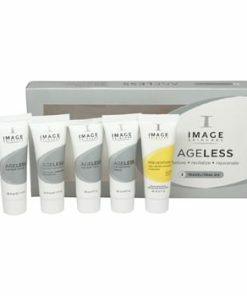 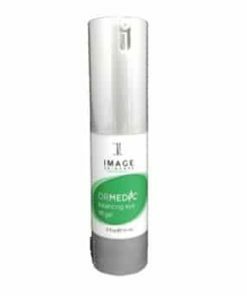 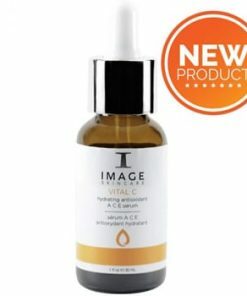 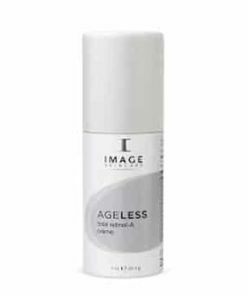 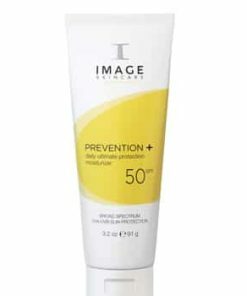 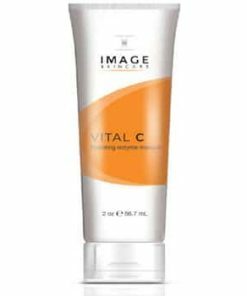 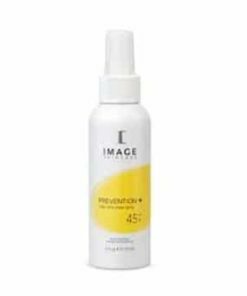 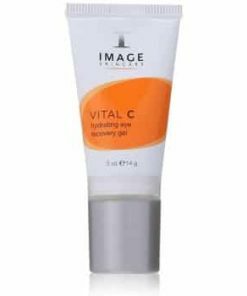 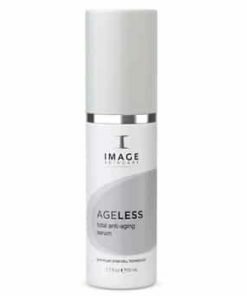 Image Skin Care Clear Cell Medicated Acne Masque Benefits: Draws oils and skin impurities immediately upon application – Green tea, mallow and manuka blends add vital nutrients to dehydrated oily/acne prone skin – Soothes irritated and inflamed lesions.